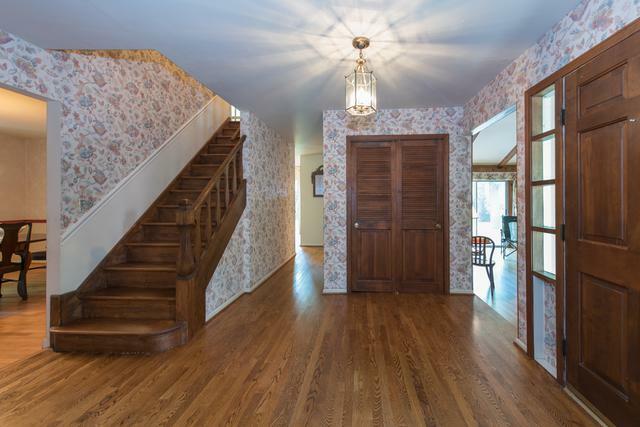 Charming Dutch colonial. Great opportunity to make this home your own! 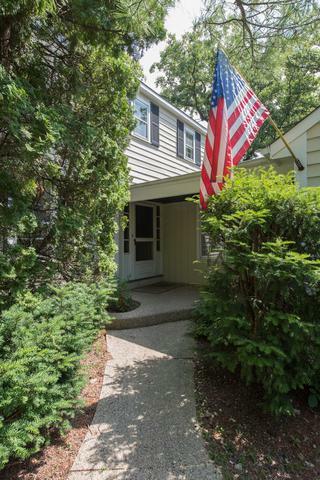 Location is excellent near Waveland Park, schools and downtown Lake Forest. 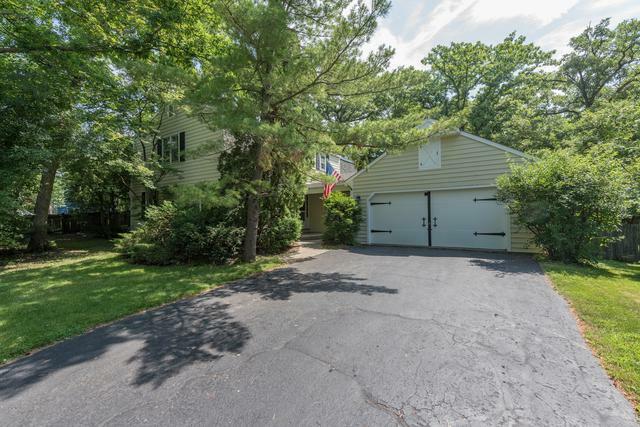 Features 2,656 SF with hardwood floors throughout. 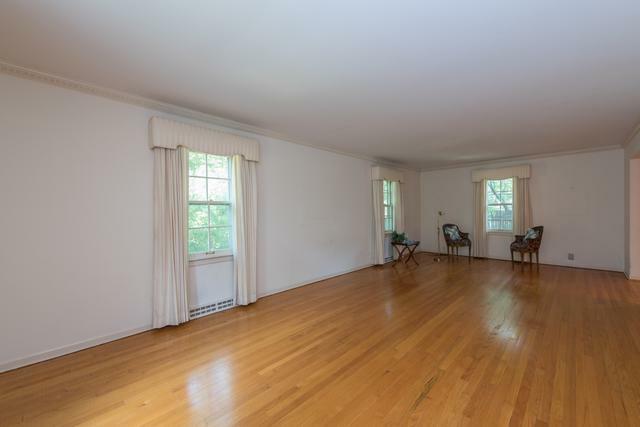 Formal living rm with crown moldings & dining room with bay window and cushioned window seat. Eat in kitchen w/ sliders to back yard. Step down paneled family rm. w/ vaulted ceiling & gas log/gas start brick fireplace. Sliders lead to outside patio and .45 acre lot. Powder rm and wet bar off family rm. Wet bar could be converted to 1st floor laundry if desired. 4 bedrooms all with hardwood floors & 2 full baths on 2nd floor including spacious master bedroom with private bath & large walk-in closet. Full unfinished basement allows for possible expansion. New furnace, 2012, new hot water heater, 2012, new roof, 2013. windows original. So much potential!